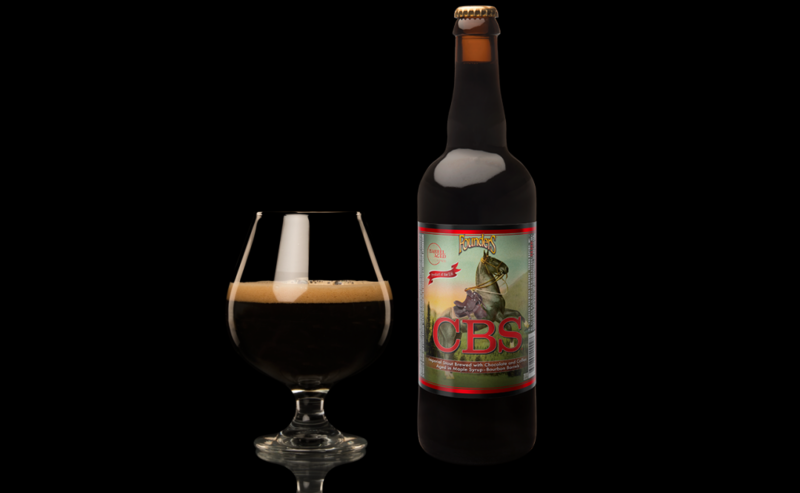 Our selection includes the best of Michigan craft beer and wine from the region. Experience the flavors of Northern Michigan, select a beer or wine crafted to pair with whatever is on your menu tonight. From your favorite domestics to handcrafted Michigan craft beers, we have the areas best selection of bottled brews. From dry reds to crisp whites our wine selection will pair with whatever is on your menu. Cocktails in order? We have a selection the most popular liquors to mix a customized concoction, and the finest brands to to serve over ice. Iron Fish Distillery is Michigan’s first working farm solely dedicated to the practice of distilling a full line of small-batch craft spirits. 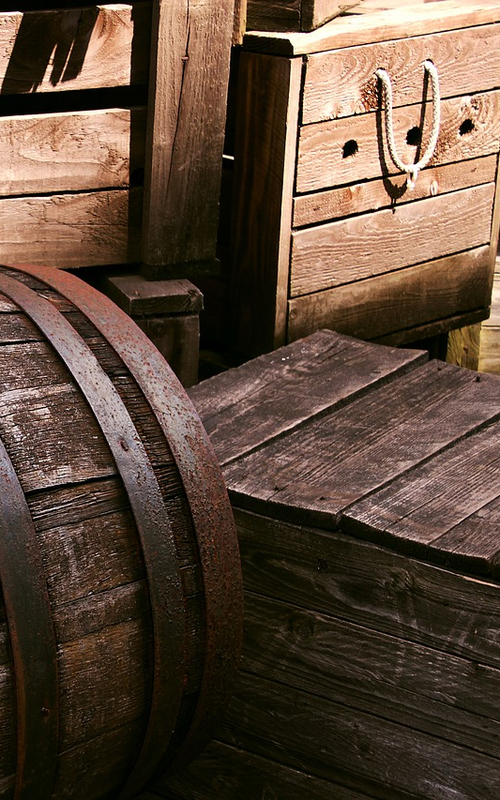 Every step of the process – from growing and harvesting non-GMO grain to cultivating native yeast, milling, mashing, fermenting, distilling, aging and bottling – is done by hand at the distillery. The distillery derives their inspiration from the powerful and determined Steelhead fish that return yearly to the Betsie River nearby. Iron Fish replaces global with local wherever possible, with the highest standards along the way. 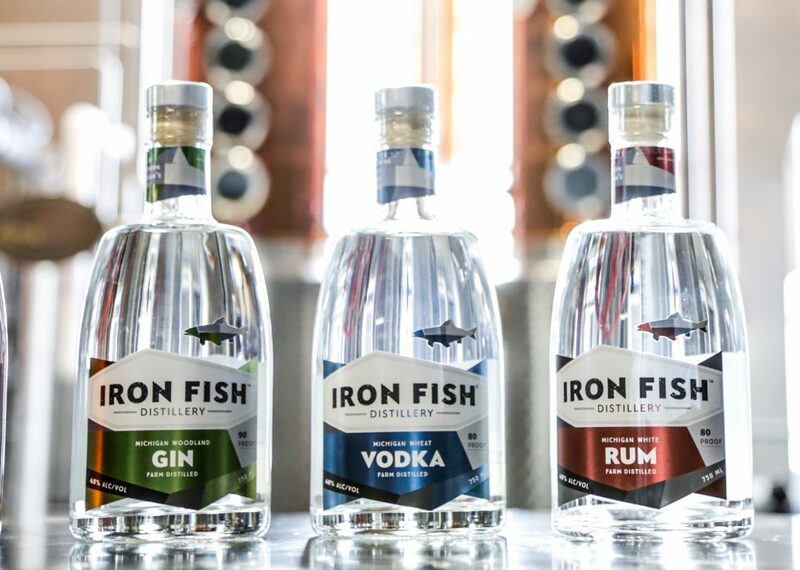 Iron Fish is proudly the only distillery in Michigan, and one of approximately fifty nationally that creates spirits from grain harvested on site.